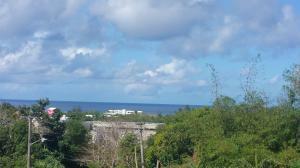 Hidden treasure of Tumon!! 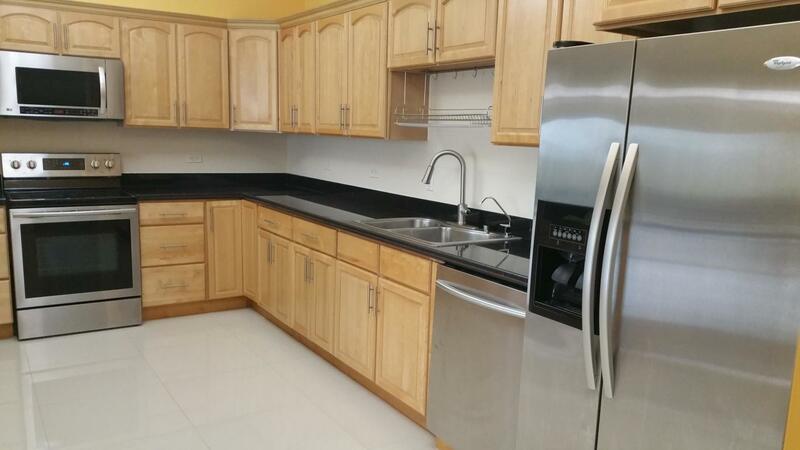 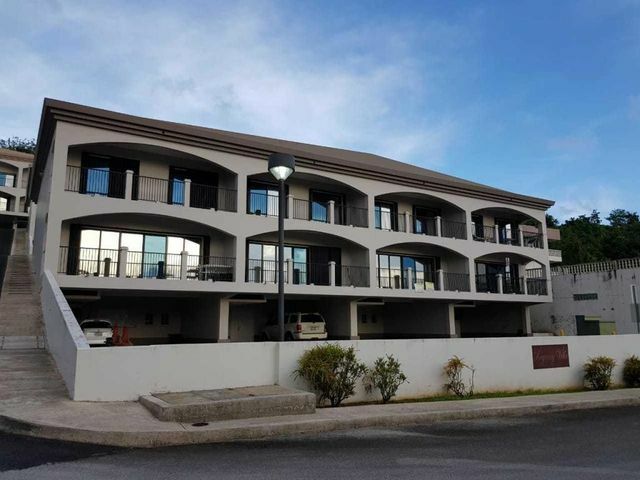 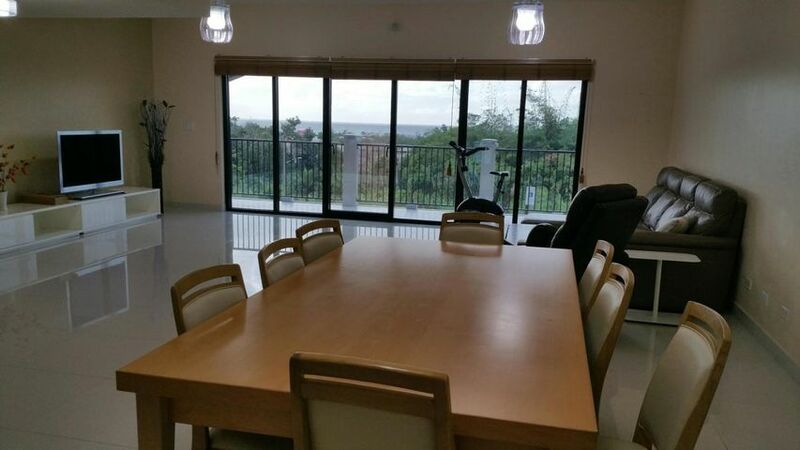 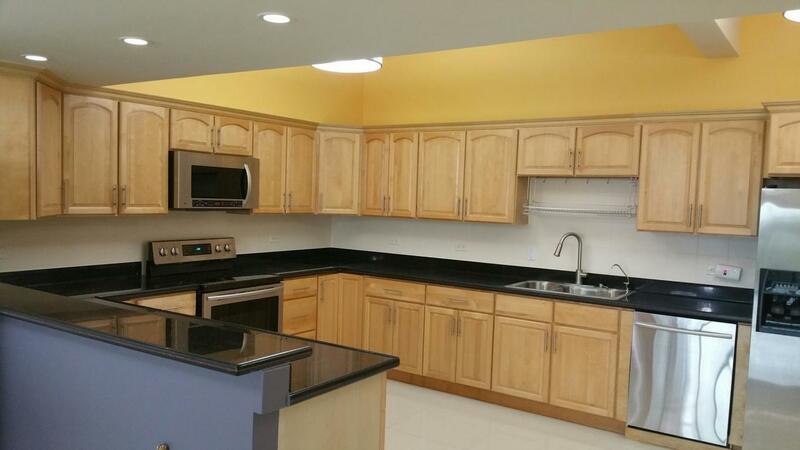 This 4 bed/3bath townhouse is in the heart of TUMON with over 2200 sq ft of living space that boasts incredible OCEANVIEW of Tumon Bay! 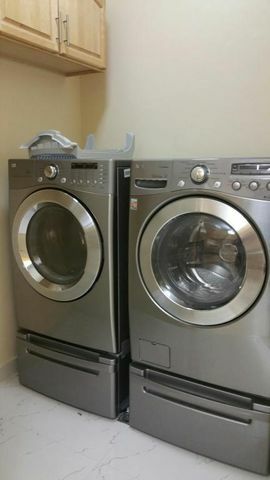 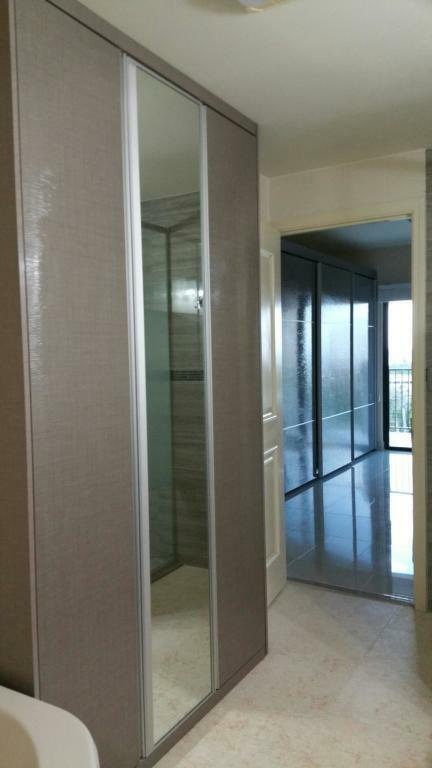 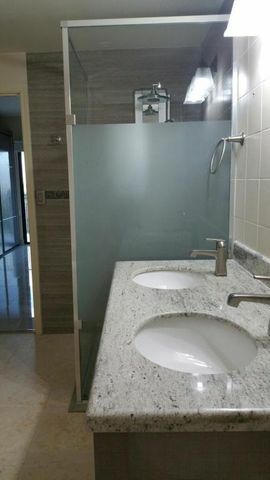 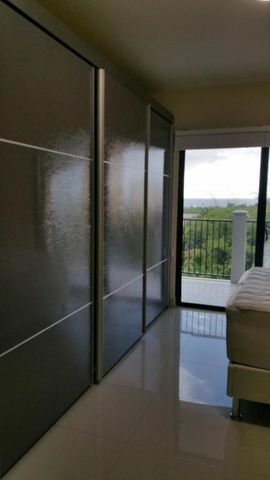 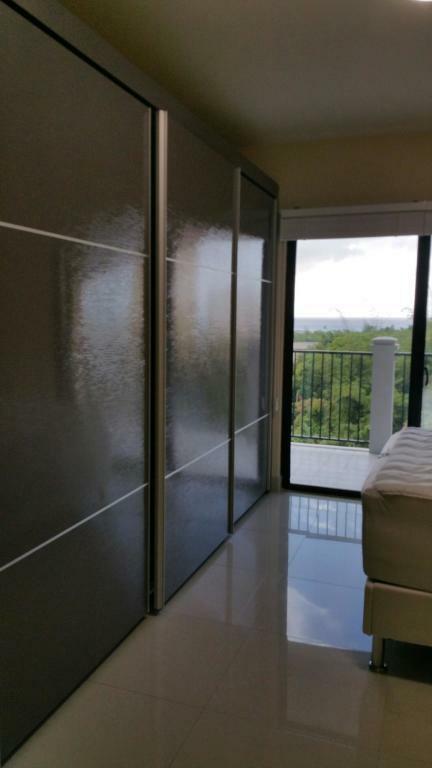 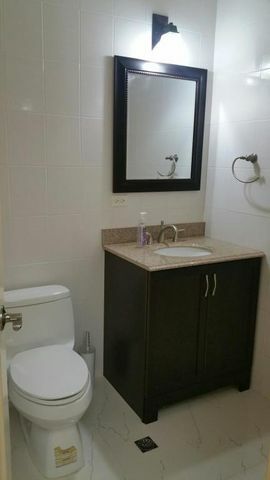 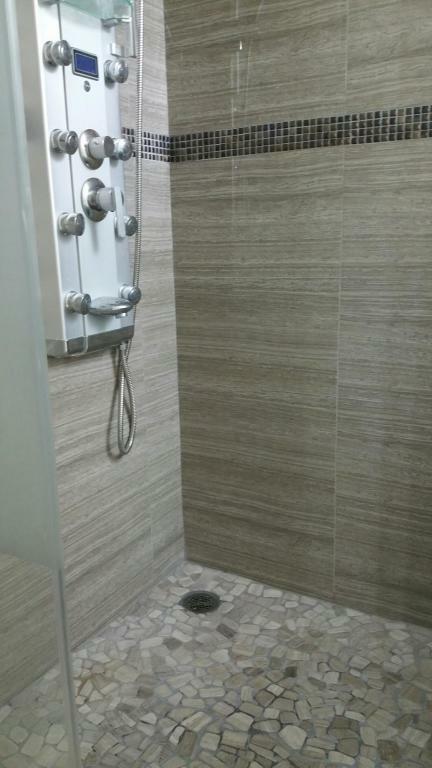 It has so much to offer.... SURVEILLANCE CAMERA for this unit, SECURITY ALARM SYSTEM, WATER HEATER, WATER SOFTENER, GRANITE COUNTERS, HIGH-END SS APPLIANCES, CUSTOM BUILT-IN CABINETS THROUGHOUT, SPA LIKE MASTER BATH, HUGE BALCONIES, GENERATOR, SEC. 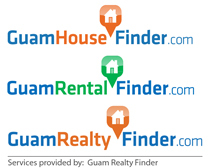 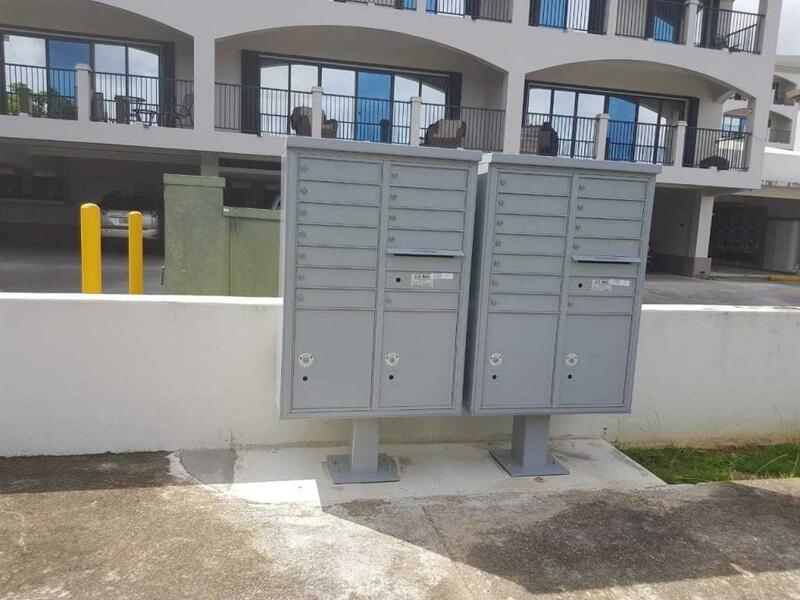 CAMERA IN COMMON GROUND AND IN A QUIET NEIGHBORHOOD YET IT'S WALKING DISTANCE TO THE BUSTLING DISTRICT OF TUMON!